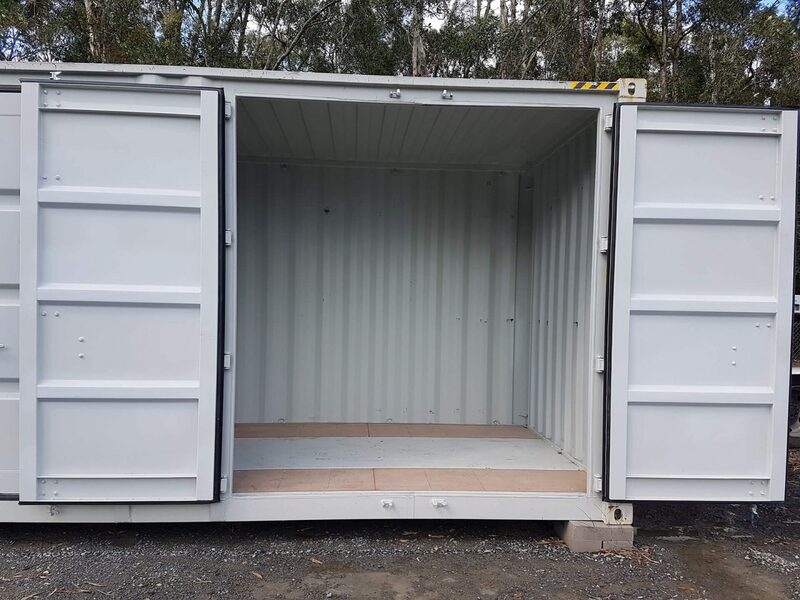 Storage Runaway Bay - Whether you’re planning to do some spring cleaning or relocating your family, one of our new storage units will provide the solution. 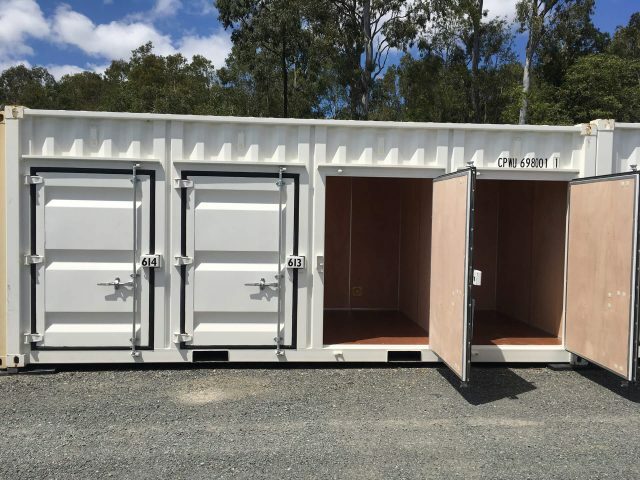 Oasis Storage is a family owned business located in Ormeau, exit 41 on the M1, just 25 minutes away from Runaway Bay. 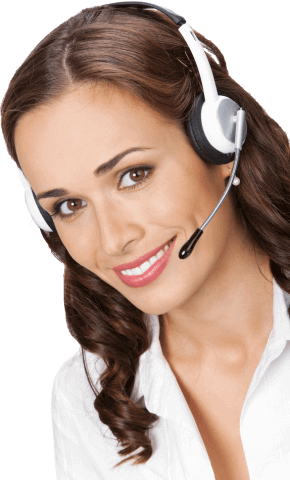 Our Company is proud of providing exceptional customer service at competitive pricing to all of our clients. Our storage centre offers a clean and secure environment for your important items. With a high tech security system in place, our customers appreciate how safe their belongings are at all times. Runaway Bay residents, please take note, when you rent with us you get so much more than a rental space! Our self storage facility is easy to access, drive straight up to your unit with plenty of room to manoeuvre, we like to keep it simple so you can complete your move and get on with your day! Come by and see our centre and meet our professional staff. We are confident that you are going to love storing with Oasis Storage. Our centre offers the best self storage in the region, hands down, and we can't wait to help you! Also, our extended hours run from 5.00am - 8.00pm, 7 days a week, allowing you to come by at your leisure. Storage Runaway Bay - We go that extra mile! Oasis Storage provides onsite services including a FREE truck rental, a FREE moving in service, packing supplies, and so much more. Click here for more info and to read the T's & C's. Oasis Storage Runaway Bay - Put our service to the test, contact us today! With a selection of storage unit sizes at affordable prices, Oasis can help you get organised again. Paradise Point, Pacific Pines, Arundel, and Upper Coomera.